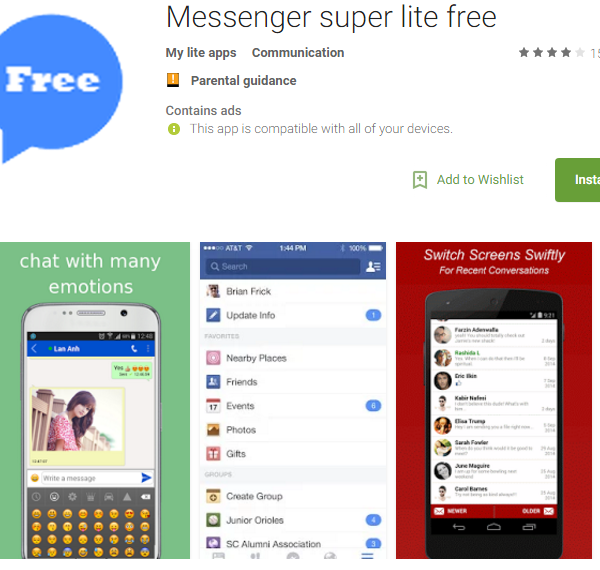 The Ramnit Trojan attacks targets through an Android app posing as a Facebook Messenger alternative, learn how to delete infections by reading our removal guide. The last incident associated with this particular virus was the large-scale campaign against UK banks. The hackers behind the intrusion attempts used spam email messages with file attachments that pose as documents of interest such as contracts, invoices and statements. The used version integrated in itself an advanced banking Trojan which is capable of capturing keystrokes from the victims as well as manipulating their systems with the intent of stealing sensitive account credentials. Two live attack servers and an active C&C station were identified as being part of the attack. The personal bank accounts were compromised using clever overlays that were manipulated using web injection code. One of the most dangerous features available in the virus engine is its advanced spy module. It includes a browser hijacker module which can both endanger the privacy of the victims and steal their data. It monitors their web activity and hijacks all stored cookies, browsing history, site interaction, bookmarks and other related data. 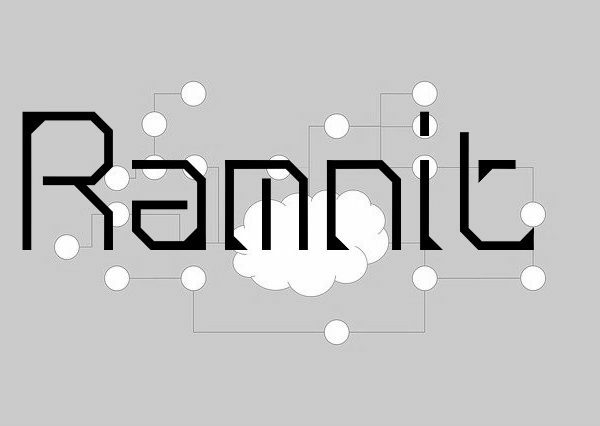 The developers of the Ramnit trojan have made sure that this module is compatible with the most popular browsers – Mozilla Firefox, Google Chrome, Internet Explorer and Microsoft Edge. A VNC module is also integrated into the virus engine which allows remote control of machine at will. – Free and always will be. The Ramnit Trojan virus engine runs its own threat in the svchost.exe system process. Local files with the EXE and DLL extensions are infected with the virus code. Its interesting to note that files that contain the ‘RMNetwork‘ string are excluded from infection. The total size of the injected code is 53 KB and its intended purpose is to execute the malware infection upon execution of the compromised data. The virus engine can receive commands from the remote attackers through the available C&C infrastructure. The Trojan component can capture screenshots from the compromised computers at will. This is used to spy on the users and their activity. The keylogger functionality is able to hijack the keystrokes entered by the victims. The harvested data can include accounts and other private information. All information is sent to the attackers via the available C&C infrastructure. The virus engine can deliver additional malware. The hackers can make the infected hosts download arbitrary files from remote servers and then execute them. Arbitrary code and programs can be executed according to the instructions sent to the infected machines. Power events such as computer restart, shut down and hibernation can be initiated. A variable string is inserted in the place of the %variable1-2% fields. 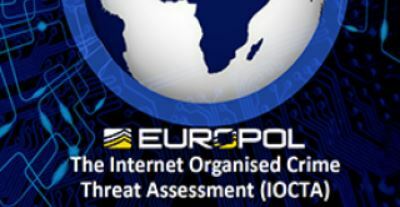 In February 2015 Europol in coordination with several countries shut down a dangerous botnet network that was by computer hackers to spread various types of malware including the Ramnit Trojan. According to the reports more than 3 million computers worldwide were infected by the attack network. The operation in question involved investigation in the United Kingdom, Germany, The Netherlands and Italy done by both government agencies and private companies such as Symantec and Microsoft. The security specialists were able to locate the malicious servers and redirection sites. According to the research the network has been operational for at least five years. At the moment the most infected countries are Cameroon, Bangladesh and The Philippines. To this date six different variants of the Ramnit Trojan have been identified by the researchers. The first versions of the malware were detected in the summer of 2010 and only a few months later the virus peaked in infections – reaching 2.25% of the global infection ratio. Since then large-scale campaigns and improvements have been made to the virus engine. The infrastructure allowed the computer hackers to gain remote control access to the victim computers, steal sensitive account credentials and all user data. Masquerading as common applications – In the first stage of infection the malware sample can copy itself to various system locations posing as ordinary applications such as desktoplayer.exe or calculator.exe. API Hookup – The engine hooks to several API used by the operating system to achieve a persistent state of execution. Infection of Other File Types – Older versions of the Ramnit Trojan infect various documents and files that are commonly used by the user. Network Propagation – Various strains associated with the Ramnit malware family have the ability to spread over the internal network. DGA Domain Generation – Some of the identified strains have used a domain generation algorithm to create the C&C addresses. Modular Design – Older versions of the Ramnit Trojan feature only a base engine which downloads its other components from the remote servers. System Information Harvesting – Detailed information about the victim computers is gathered and sent to the hackers. This includes the name of the host, running processes, installed applications, hardware details, serial number of the individual components and build of the operating system. Stealth Protection – The virus engine is able to stop the installed anti-virus solutions and bypass their real-time engines. Only quality anti-spyware products can remove the threat efficiently and prevent infections. Modification Of Installed Applications – The engine can also modify the behavior and settings of FTP clients, remote control clients and multimedia players. Log File Generation – Some of the older versions of Ramnit generate detailed log files which are sent to the remote C&C servers. User Input Simulation – A clever trick employed by some of the malware iterations simulate realistic user interaction with the computer. This is done to fool the anti-virus real time engines and other security mechanisms. By using a quality anti-malware solution computer users can protect themselves from all types of malware and remove active infections with a few mouse clicks.